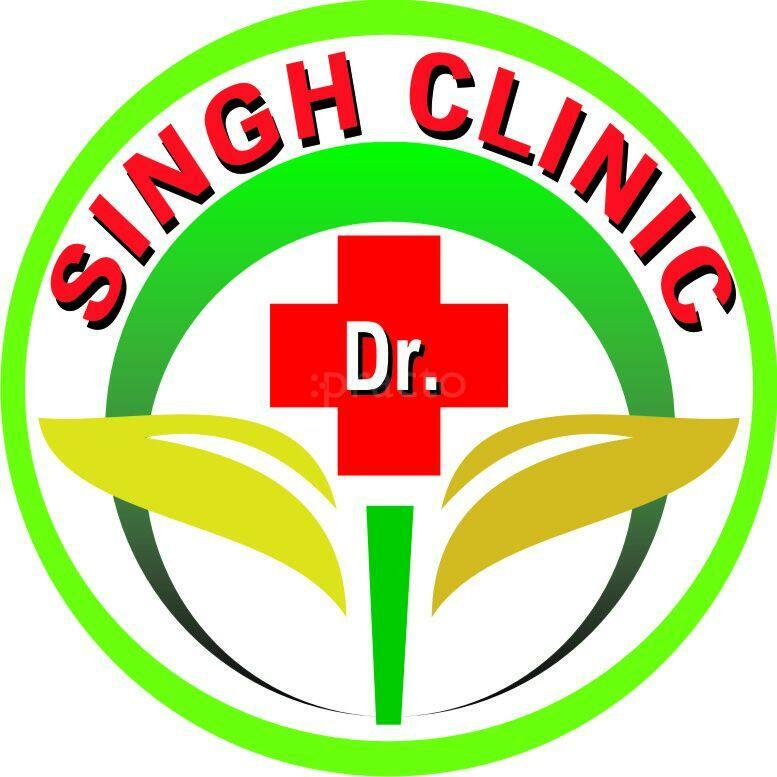 when I went there they told me that there is no discount of Rs25/- which was reflecting on Practice, I was okay with that and then they let me meet to a different doctor, I asked him that are you Dr. C B Singh and then he said that he is not Dr Singh he is a different doctor. I had a very bad experience with this doctor and clinic. will not recommend him to anyone. thanks doctor for such a nice treatment. i am recovering quickly from my illness. i consulted him for erectile disfunction.